Estimated on Friday, 28th December 2017 or when block number 1,636,363 occur, there is airdrop IGNIS Token. We will do maintenance wallet for the preparation of snapshots for approximately 12 hours (6 hours before snapshot and 6 hours after the snapshot). 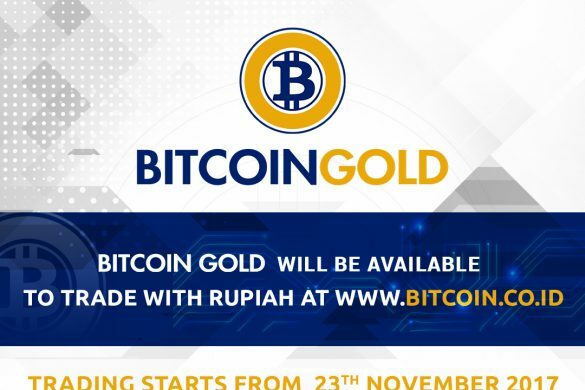 In this period you can not make a deposit or withdraw NXT. If you withdraw or deposit during a snapshot, your transaction will be pending until the snapshot is complete. Wallet closing time can be extended if needed. For the airdrop process itself will depend on the NXT balance you have when block number 1,636,363 occur. If you have 10 NXT, then you will automatically get 5 IGNIS after this airdrop process is complete (with a ratio of 1:0.5). 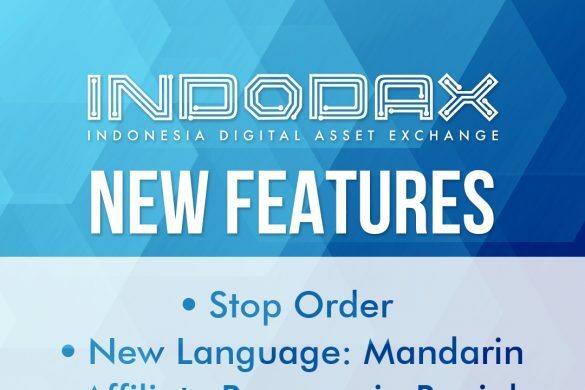 ARDOR wallet is expected to launch on January 1, 2018. 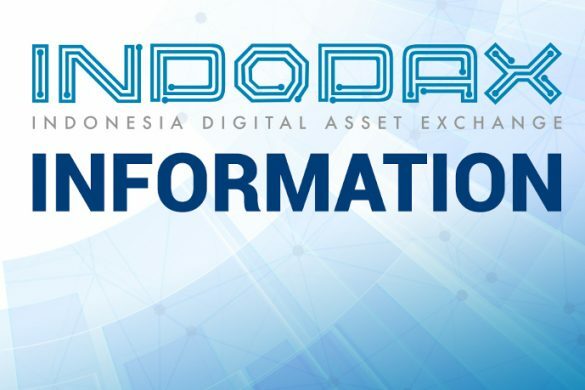 We will open the deposit, withdraw and market IGNIS features a few days after the ARDOR wallet is available and is considered stable enough and safe to operate. 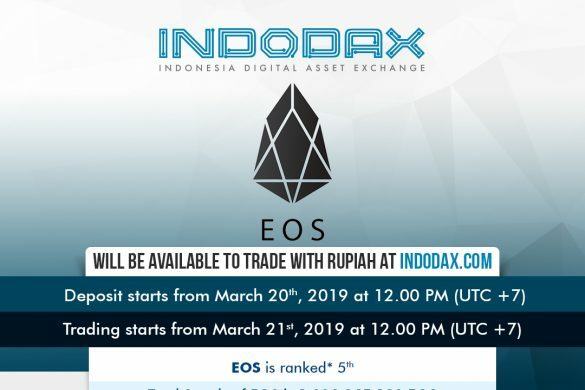 The exact schedule of opening deposit, withdraw and IGNIS market will be announced later. Please note that we do not guarantee that IGNIS will actually exist and are distributed at a ratio of 1:0.5. The above scenarios and schedules can still change depending on the developmental conditions of the IGNIS airdrop process itself. 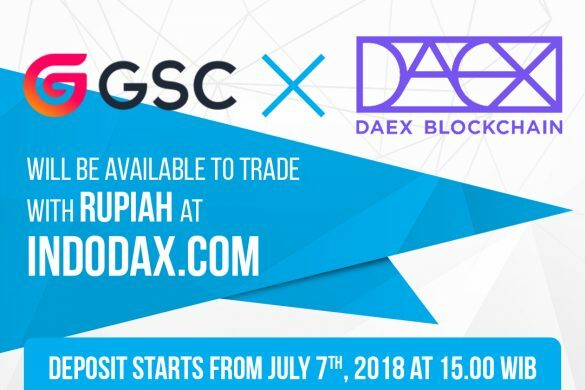 The deposit and withdraw function of other digital assets except NXT go as usual. And the NXT sell-buy function goes as usual. 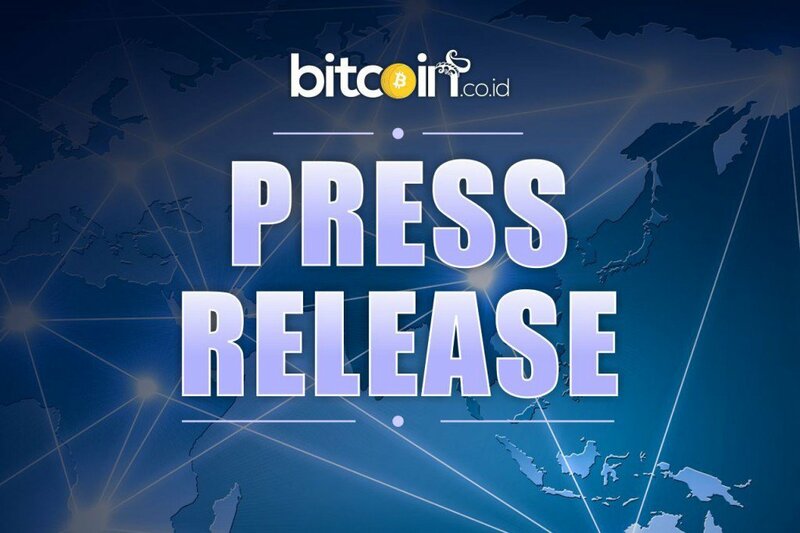 Min saya deposite ignis dari aex.com ke vip, apakah saldo saya akan masuk atau gagal? 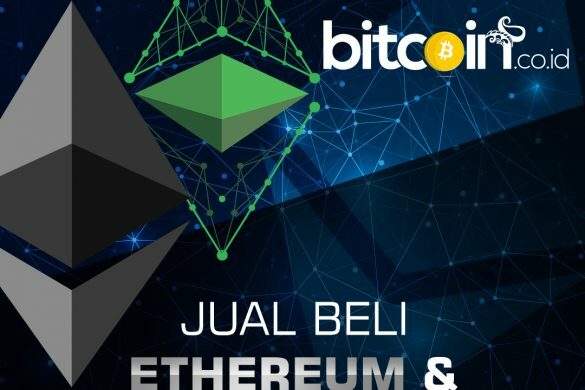 Jika gagal apakah saldo bisa kembali? Silakan hubungi kami di [email protected]. 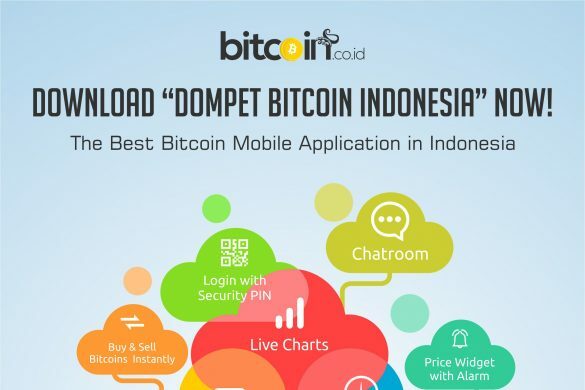 Tim kami akan memproses email sesuai antrian. Mohon ditunggu. Terima kasih. Mohon bersabar. Setiap email yang masuk ke kami akan kami balas namun sesuai antrian.